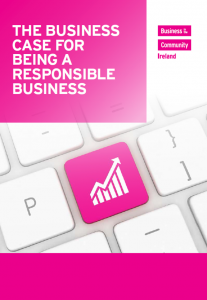 The business case for CSR is undeniable, the drivers for companies to act ethically and with integrity is now crucial for their reputations when dealing with informed employees, consumers, communities, investors and other stakeholders. 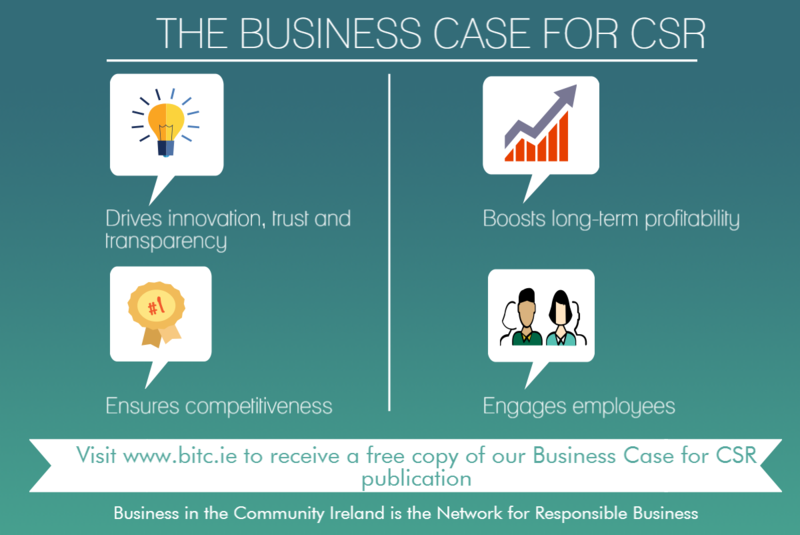 We have recently developed a publication to enhance the understanding of the business case for CSR. 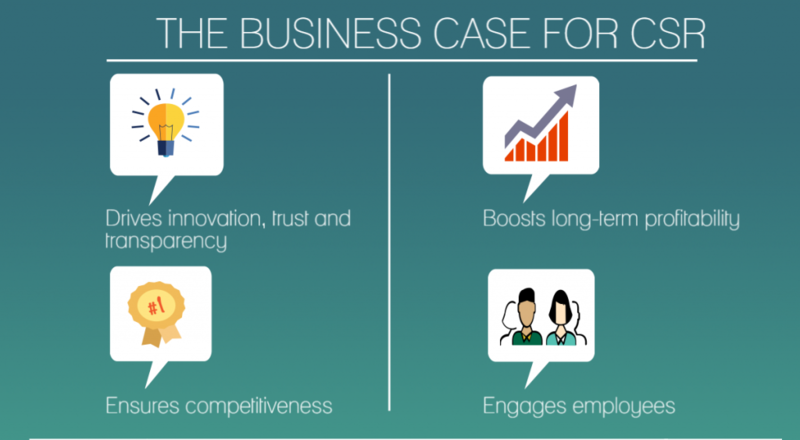 The report reviews key trends in CSR and identifies the direct and indirect benefits of businesses engaging in strategic CSR practices. If you would like to receive a copy of the full report. Email Marketing and Membership Executive Joe ODonnell.